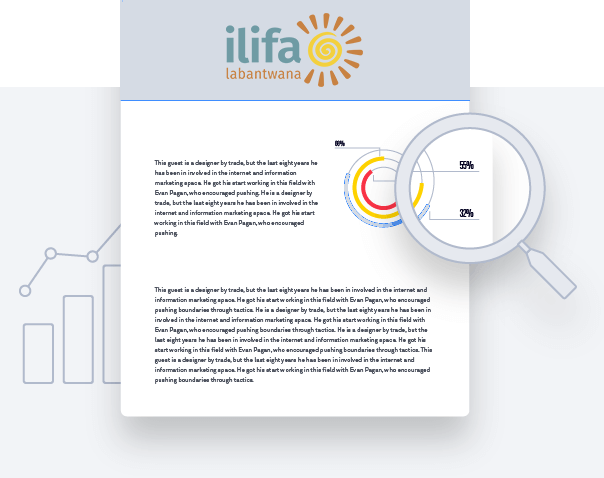 This resource directory was developed during the pilot of Ilifa’s Inclusive Early Childhood Development in KwaZulu-Natal’s Ugu district. The directory seeks to support inclusion of all children in ECD services by setting out available resources to support inclusion of vulnerable children in early childhood development in the district and by promoting the principle of collaboration and partnerships as ‘circles of support’ around the child. These circles of support are particularly parents and ECD practitioners, community leaders, government and NGO service providers. The directory’s template designed to be used by other districts in South Africa, towards a similar goal.